Over 135 5-star reviews on Amazon! "A Self-Help book that actually helps!!!" Learn to reinvent yourself, get motivated and wake up everyday happy to be alive!!! 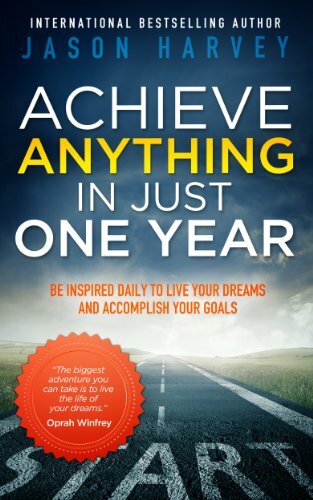 With 365 actionable suggestions, you'll be inspired to live your dreams and achieve your goals. Buy this book if you want to unlock your full potential! WHAT'S STOPPING YOU? Don't let your dreams die with you.